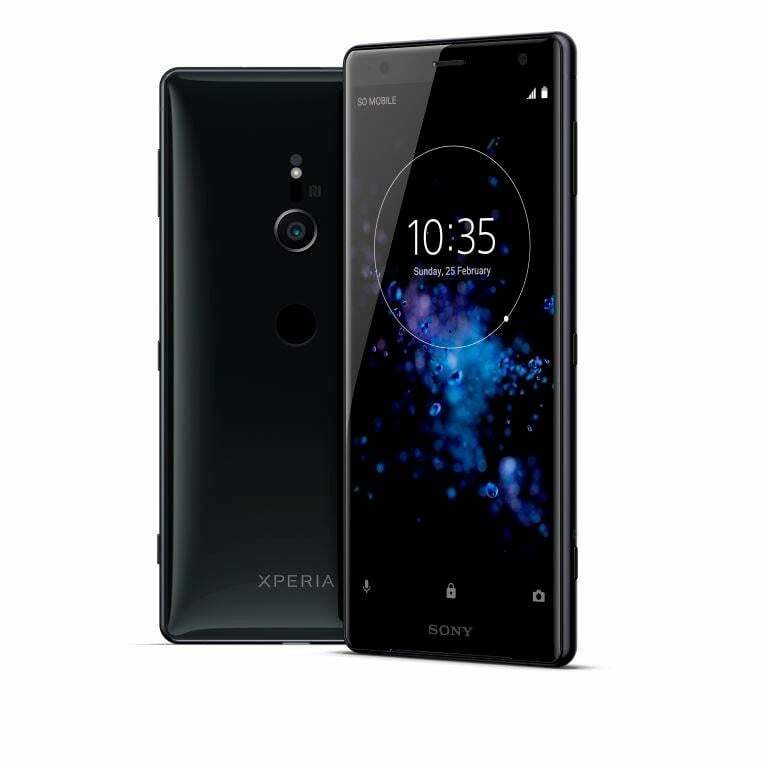 The Sony Xperia XZ2 flaunts a 5.7-inch Full HD+ display on the front, carrying a resolution of 1080 x 2160 pixels and 18:9 aspect ratio. At the heart of the phone, we have the Qualcomm Snapdragon 845, paired with 6GB of RAM and 64GB of internal storage. There’s a microSD card slot as well for storage expansion. The smartphone was first announced at the MWC 2018. It measures 11.1 mm in thickness and weighs 198 grams. The latest flagship smartphone from Sony is all about that rear camera. 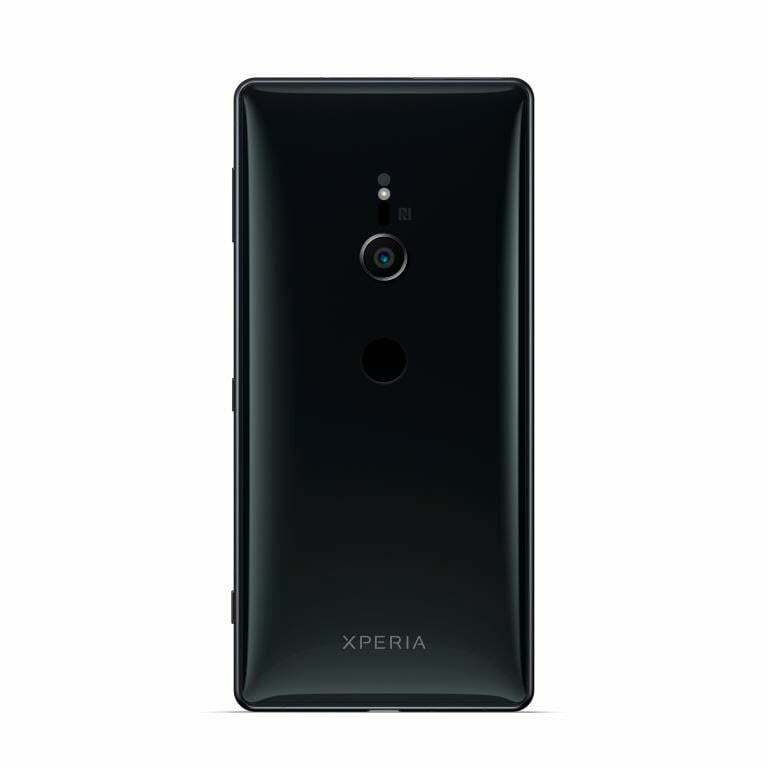 Sony has added a single 19MP camera on the rear which has f/2.0 aperture, 25mm lens, predictive PDAF & laser AF, 1.22µm and 1/2.3-inch sensor. The camera is capable of recording 4K videos at 30fps, 1080p videos at 60fps and super slow-motion videos at 960fps in 1080p resolution. The front camera on the Xperia XZ2 is a 5MP unit. The Xperia XZ2 is the company’s first smartphone to offer the wireless charging feature. Sony says the smartphone can withstand splashes and spills, thanks to the IP68 certification. Software side of things, the device boots Android Oreo out of the box and is AR Core compatible. It also comes with Google Lens integration into the camera app. The phone is backed by a 3180mAh battery with fast charging support. The fingerprint scanner on the Xperia XZ2 is placed on the rear side. The Sony Xperia XZ2 will retain in India for Rs 72,990, which is an exorbitant price in India. The Asus Zenfone 5Z, which is also powered by the Snapdragon 845 SoC is retailing for just Rs 29,999, while the OnePlus 6 starts at Rs 34,999. Sony should’ve priced the device sensibly, like how Asus turned it around in recent times. It seems like the phone will be available only in Black (Liquid Black) colour in India. What a joke by sony…….????? ?? ???? ?? market ?? ???? ??? ??? ??? ?? ??? ??….. After 6 months price will drop 40%. Worth to buy at that time. Are you crazy Sony ?? ?